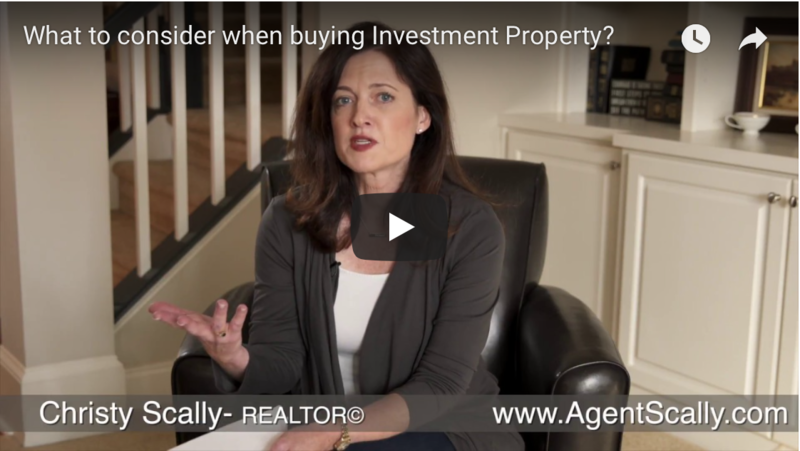 What to Consider when Buying Investment Property? Are you flipping or renting? 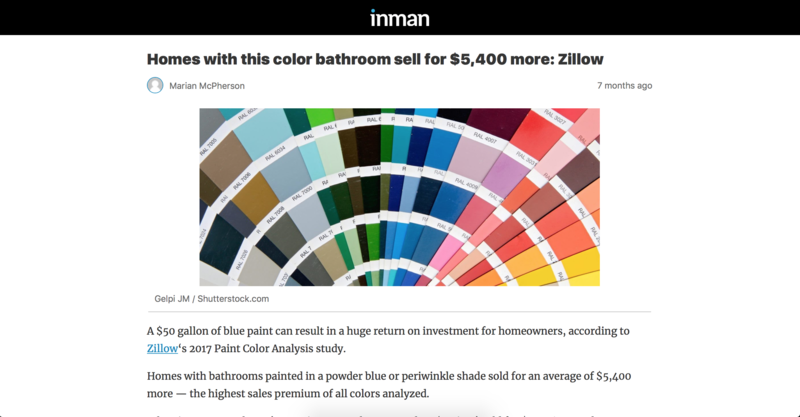 Here are some items to consider when buying investment property. 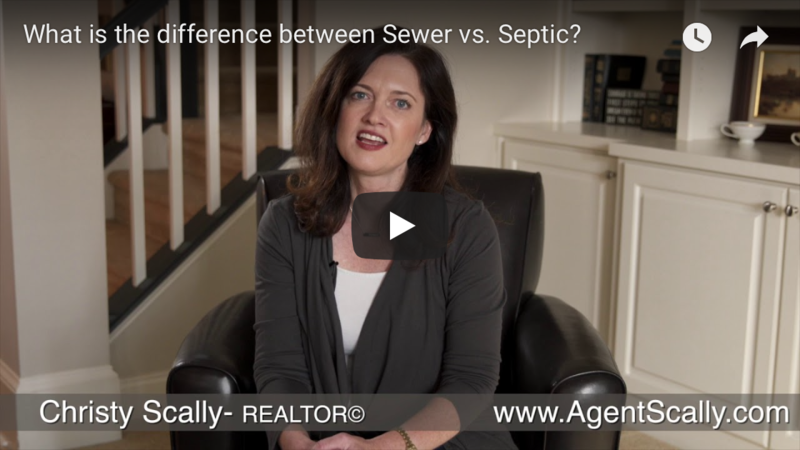 What is the Difference Between Sewer vs. Sceptic? Discover the difference between sewer vs. septic when buying a property. 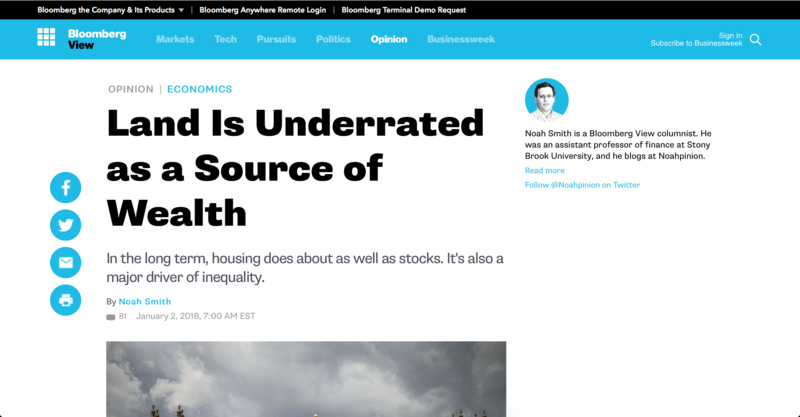 What are the Top 3 Factors when Buying a House? Consider the top 3 factors when buying property. Information on what a Home Warranty is and how it can help a Buyer. When putting an offer in, what are some items to consider for the Special Stipulations? 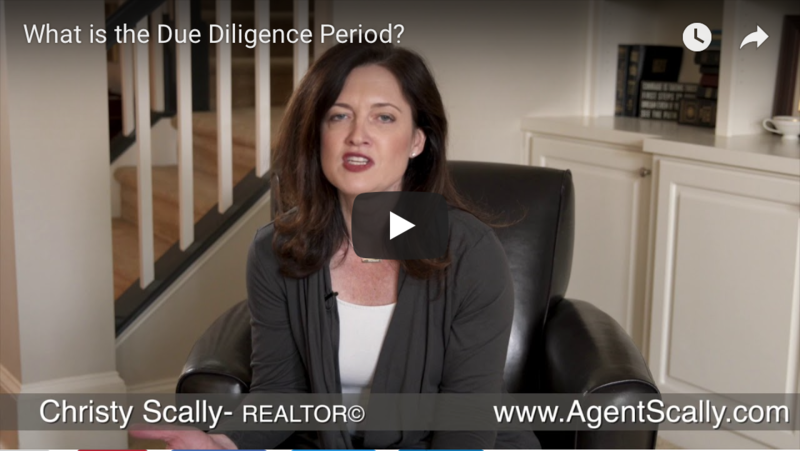 What is the Due Diligence Period (for Buyers)? Things to do during the due diligence period when buying a property. 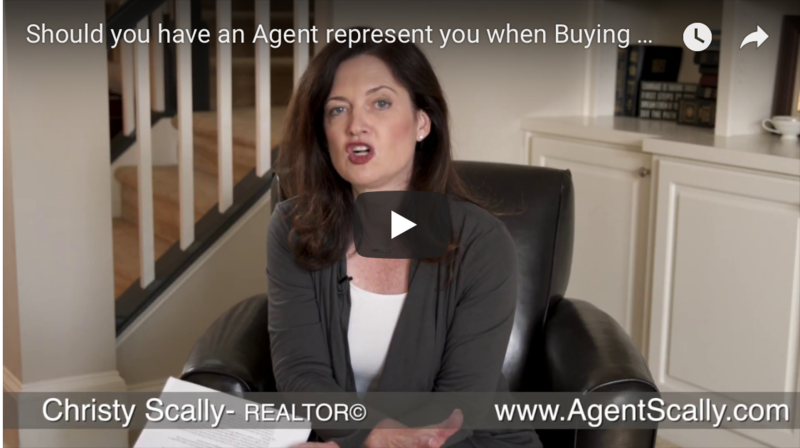 Should You Have an Agent Represent You When Buying New Construction? How having an Agent represent you can only help you when buying new construction.